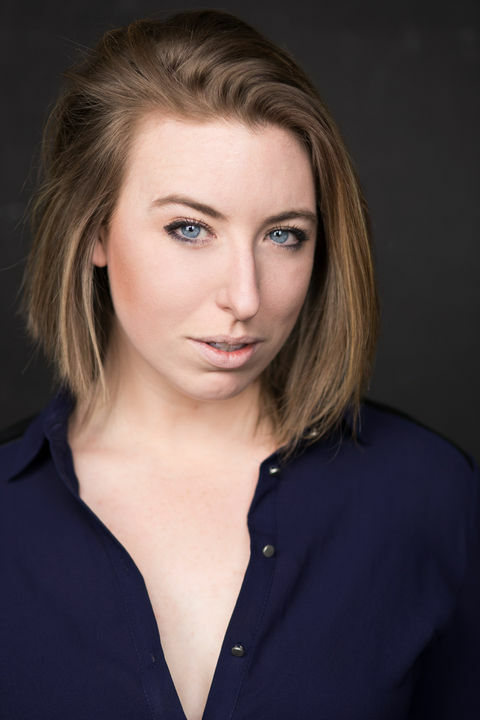 Joanna is a graduate of New Zealand’s National Academy of Singing and Dramatic Arts and is currently completing post graduate studies at Melbourne university. 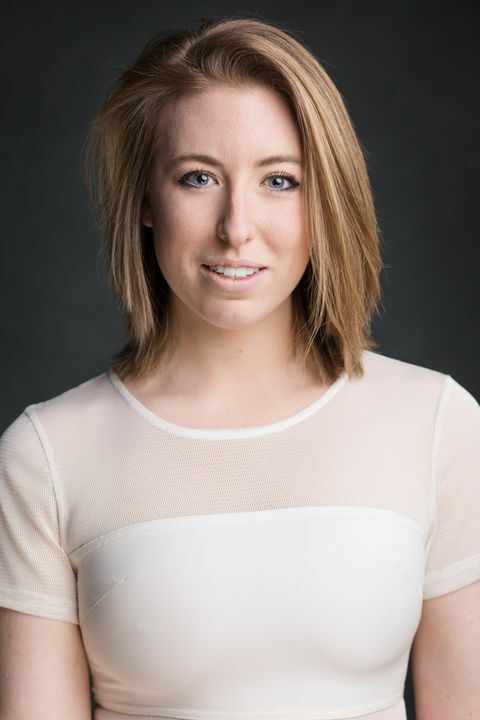 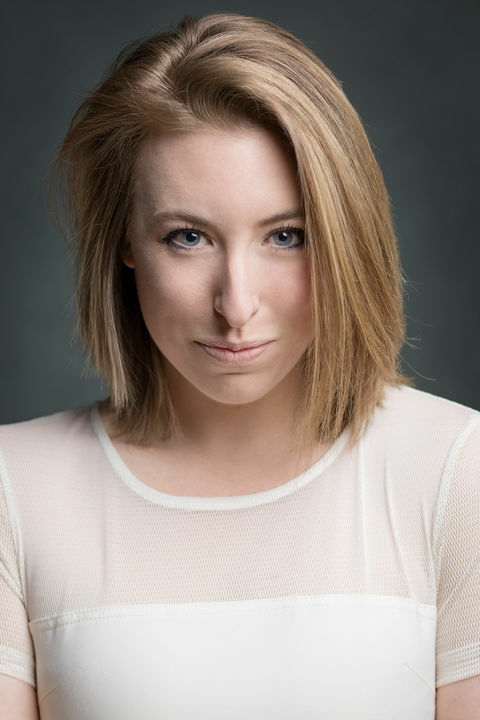 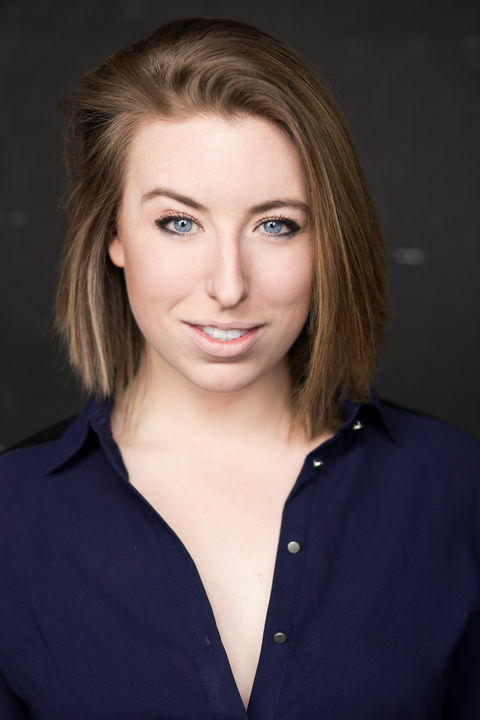 As a Musical Theatre major, Joanna is passionate about all facets of performance and endeavours to take her passion for performing, writing and directing over-seas. 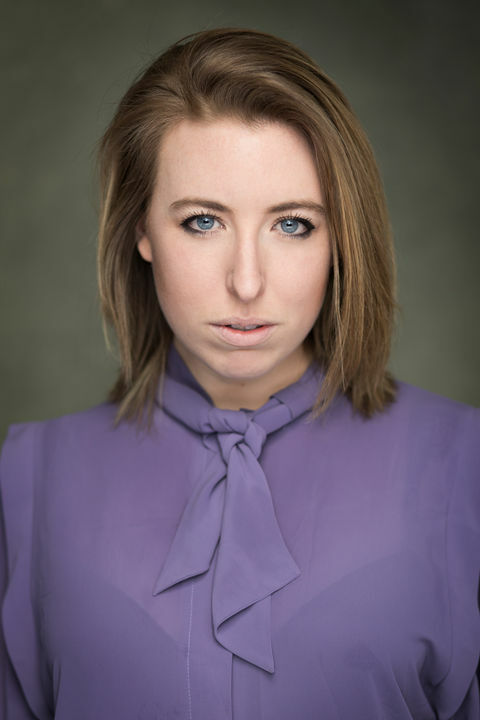 Joanna has qualifications in Shakespeare performance, speech and drama theory, Tap/Jazz and Ballet dance performance, on screen/film acting and improvisation, while also holding certificates in music theory, piano and guitar. 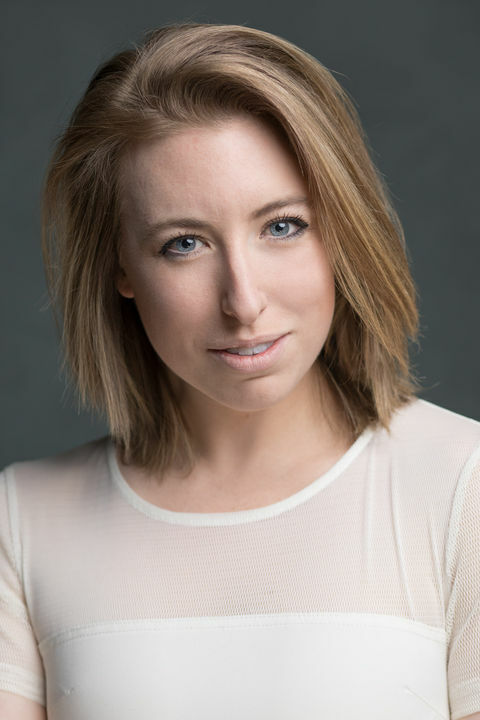 With professional singing, voice acting, studio presenting, and hosting experience, Joanna would be an asset to any project.